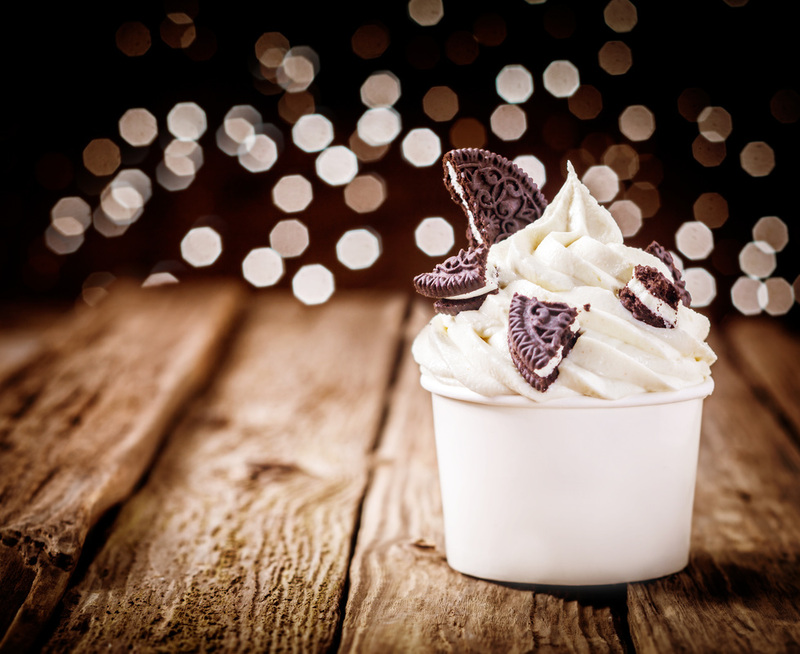 Our Frozen Yogurt Blends are better than most ordinary Yogurts. The large amount of prebiotics (Inulin) and 10-million per gram live probiotics (Bifidobacterium lactis, Lactobacillus acidophilus, Lactobacillus casei) are the key. Good bacteria thrive and multiply. ​They do not simply disappear after short time in the body. All our Monalisa frozen yogurt line has added pre and pro-biotics, we invite you to read the importance for your health. 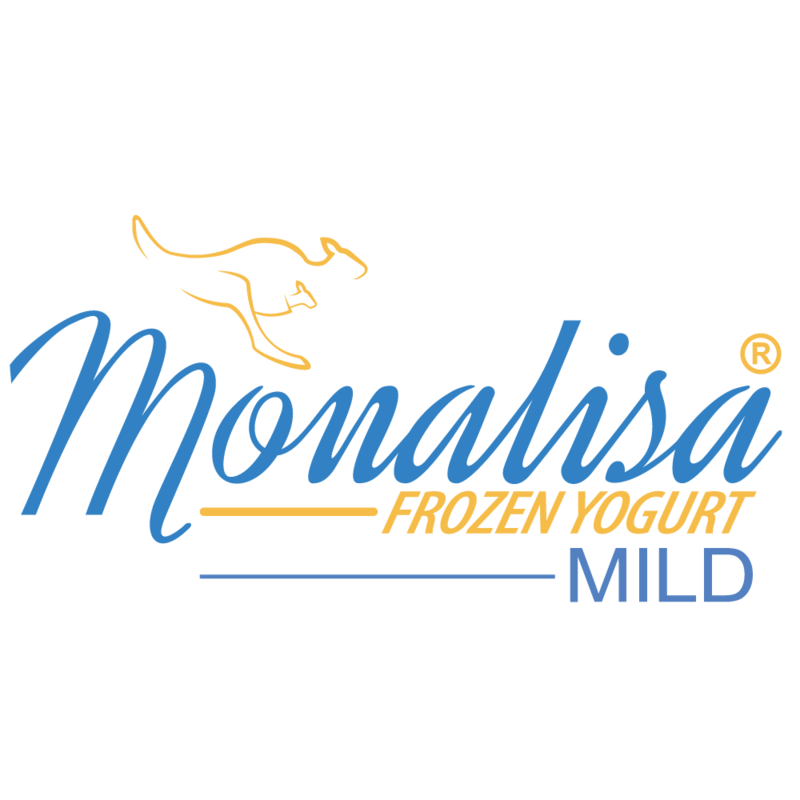 •Monalisa Frozen Yogurt has added Pre-Biotic (Inulin which is source of food for Probiotics) and Probiotic live cultures. 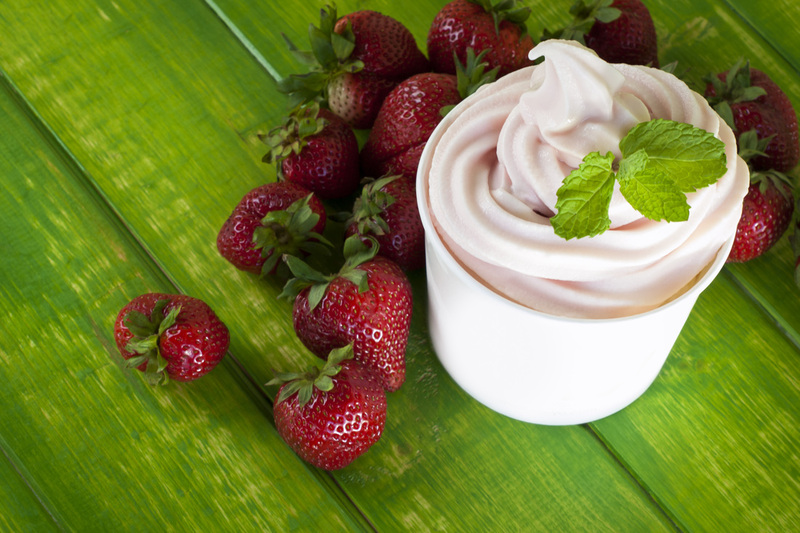 •Probiotics are know as the beneficial good bacteria. This good bacteria that colonize our intestine, are very important for the digestive tract and greatly enhance the immune system. •Probiotics (good bacteria) fight bad bacteria that arrive through contaminated water and food. 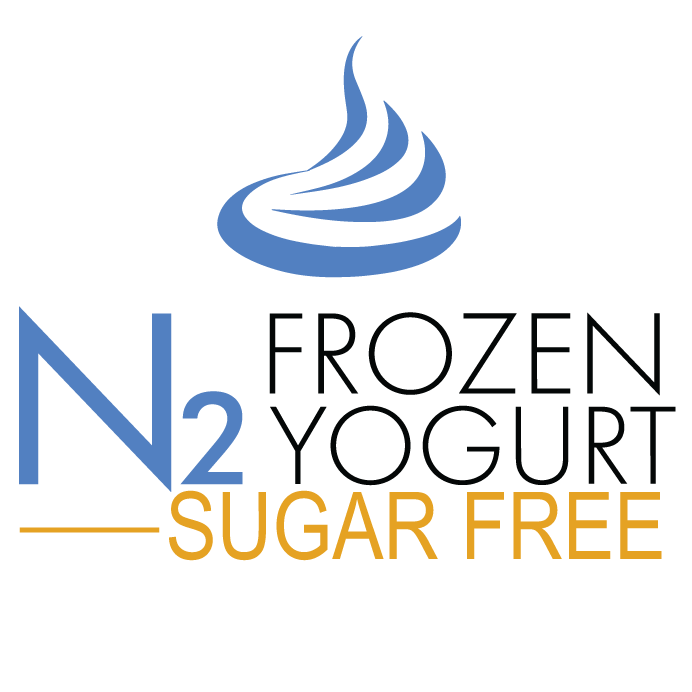 •Probiotics fight inflammation helping to prevent serious conditions like Crohn’s disease and ulcerative colitis. •Probiotics also seem to fight other harmful pathogens including parasites, fungal infections (including Candida) and viruses that can cause colds and the flu.